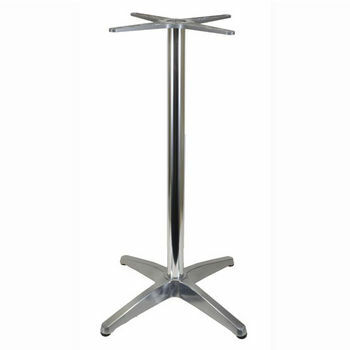 Our X-shaped table bases offer simplicity and quality with top notch design and craftsmanship. 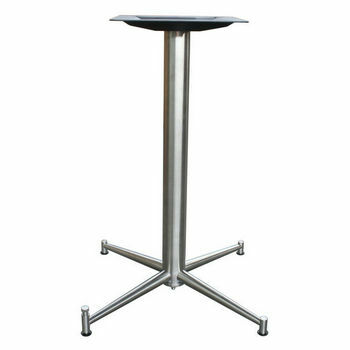 KitchenSource.com provides the sleekest, most practical collection of X-shaped table bases, ideal for bars, restaurants and offices made by quality manufacturers Gibraltar and Portfolio Fittings. 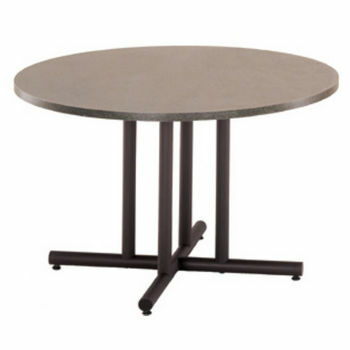 Our X-shaped table bases feature styles including arched, straight X-shaped, quad support and X-shaped bases for half round tables all with welded construction and available with or without casters. 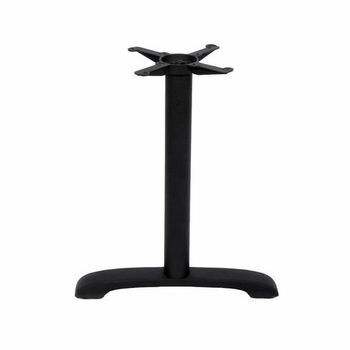 Beautifully accent your tabletop with our X-shaped table bases. 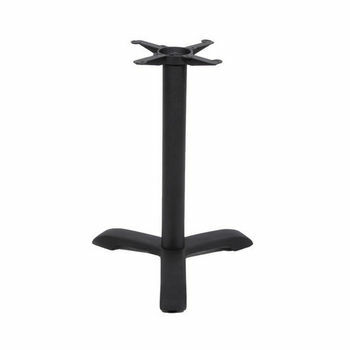 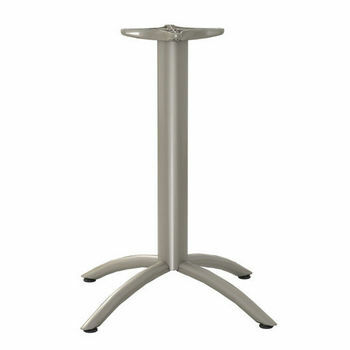 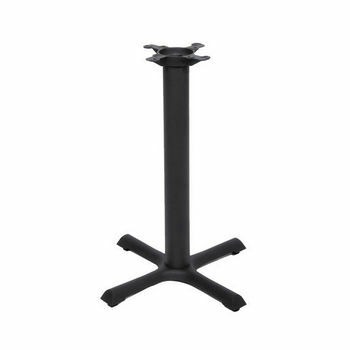 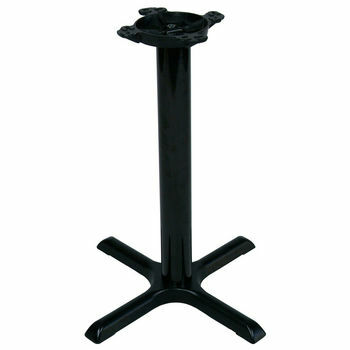 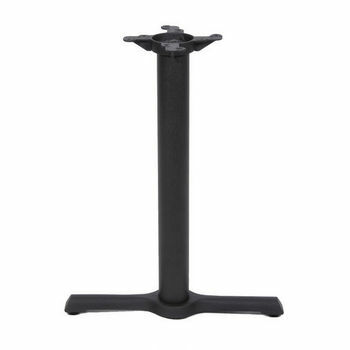 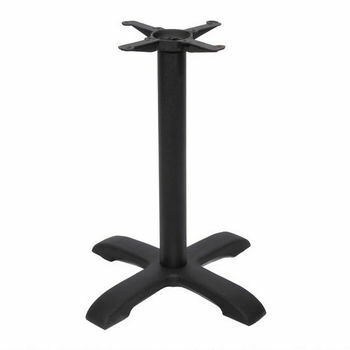 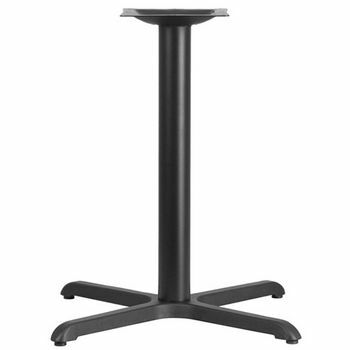 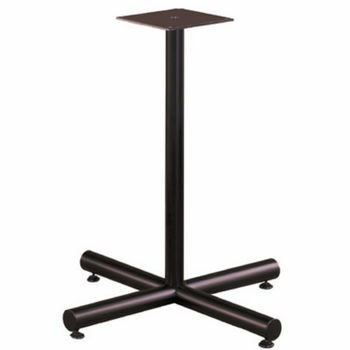 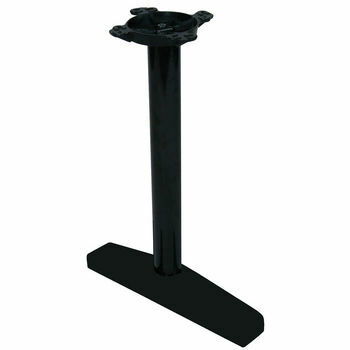 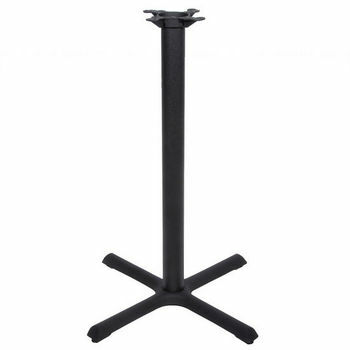 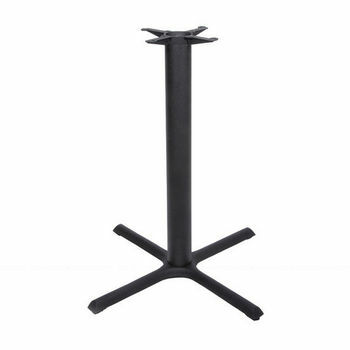 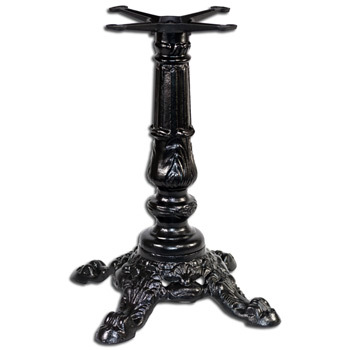 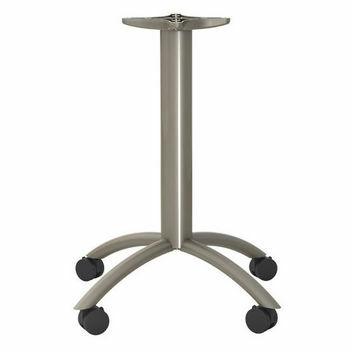 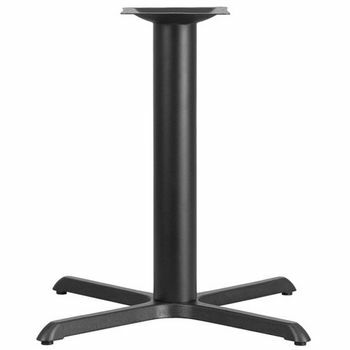 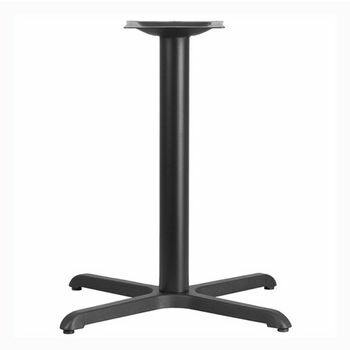 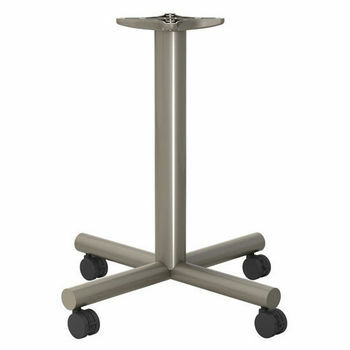 With optional portability these table bases are perfect for classrooms and extra space at parties. 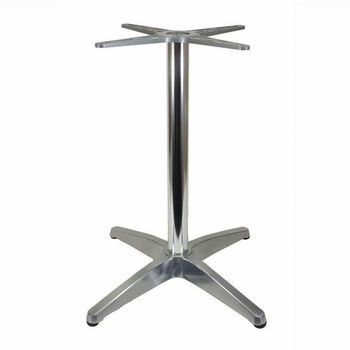 Specially formulated for Contract Interiors, Restaurant, Hotel/Motel, Healthcare, and Residential.